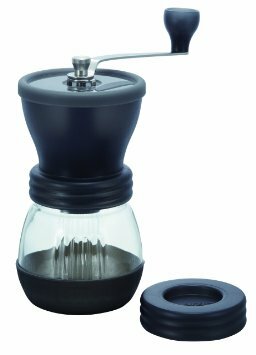 The Lido 2 manual coffee grinder is very easy to use, but also very hard-working! Cranking speeds of approximately 20 turns per tablespoon (varies depending on coarseness setting), overall a very fast & smooth grinding experience. 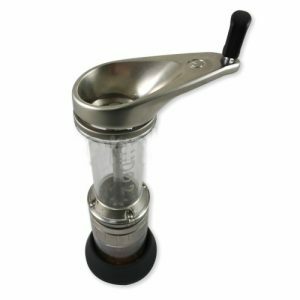 The large bean hopper suits single serving size or full capacity for larger quantity grinding. One natural bristle anti-static cleaning brush, custom hex assembly tool, rubber counter stand and comprehensive instructions are all included. Carry bag also available - sold separately. Great, sturdy packaging ensures it gets to where it's going in one piece!